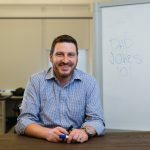 If there’s one thing that I have learned along my Salesforce journey, it’s that there is no such thing as a typical Salesforce user. Companies big and small, public and private, in Australia and overseas – Salesforce is being used literally everywhere. As such, there is also no typical client of TrainTheCrowd which means as an instructor we get to visit some different and interesting places. 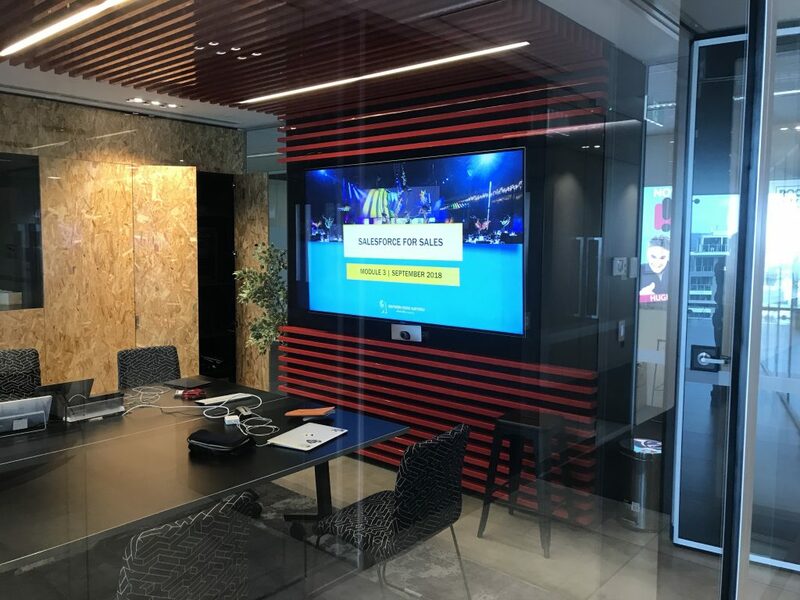 Recently, we completed an exciting training project for Southern Cross Austereo, which among many things, is the organisation behind the TripleM radio network. For this particular instructor – a long-time fan of TripleM radio and a devout rock music follower – it was a great client to be working with. Waiting at reception upon arrival at the radio office for Day 1 of the Adelaide training, I couldn’t help but to overhear the receptionist field an incoming call. “Oh you must be referring to The Superjesus playing in our boardroom this Thursday morning. You need to win tickets to attend that”. As a long-time fan of The Superjesus, a mental note was made – they’ll be in the building on Thursday. After a couple of great days of training – contacts established, friendships formed – I mustered up the courage to ask about what was happening. “So I hear The Superjesus are coming in on Thursday – what does a guy like me need to do to attend an event like that?” Before I know it, I’m given an after-hours pass and instructions to let myself in to the boardroom – aka “My Salesforce Training Room” – early on Thursday where the band will be playing a few songs for a live-to-air broadcast. Sweet! Thursday morning comes around and I arrive nice and early and let myself in to find what was previously a Salesforce training room converted into a music venue – and there’s The Superjesus in my instructor’s position at the front of the room! After I receive a private viewing of soundcheck, a handful of competition winners arrive and together we watch up close as 4 songs are performed and broadcast live to air. A request to the band to continue as my support act for all future training sessions was politely declined before the crew kicked in to do their thing and convert the room back to its rightful status as a Salesforce training room – like nothing ever happened! I made sure to post all about my adventure on TrainTheCrowd’s internal Chatter group where we share our stories from the road. What happens on the road shouldn’t stay on the road! It was agreed that having to ask a rock band to vacate the room so that the training could commence was a first. The moral of today’s story is to always be on the lookout for a cool opportunity to experience something new – and be prepared to eavesdrop to find it! Martin has taught 2000+ people in 7 countries since becoming a certified Salesforce instructor in 2013. Over that time he has specialised in end-user, Administrator, reporting and Einstein Analytics training. He has been named "Australia's Biggest Def Leppard Fan" - he likes Def Leppard.